The software was re-developed for Windows in 1996 and has been continually enhanced since then. 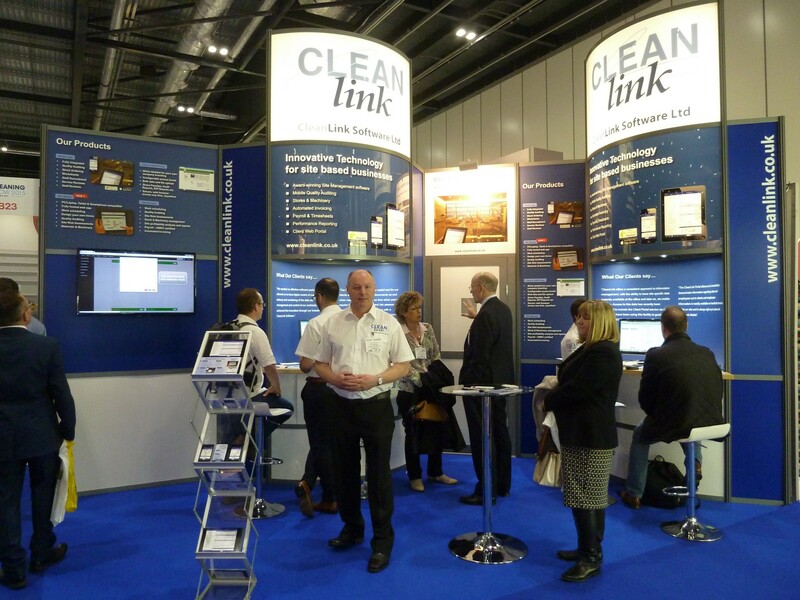 The CleanLink Mobile App for handheld devices running on Windows CE was released in 2007, followed by a version for Apple’s iOS (iPads and iPhones) in 2009, and for Android devices in 2010. 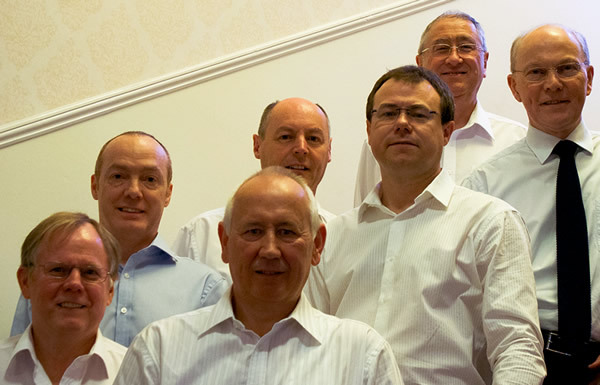 CleanLink has continued to invest in the latest technologies and has developed two cloud-based web applications, available as a Software as a Service (SaaS). 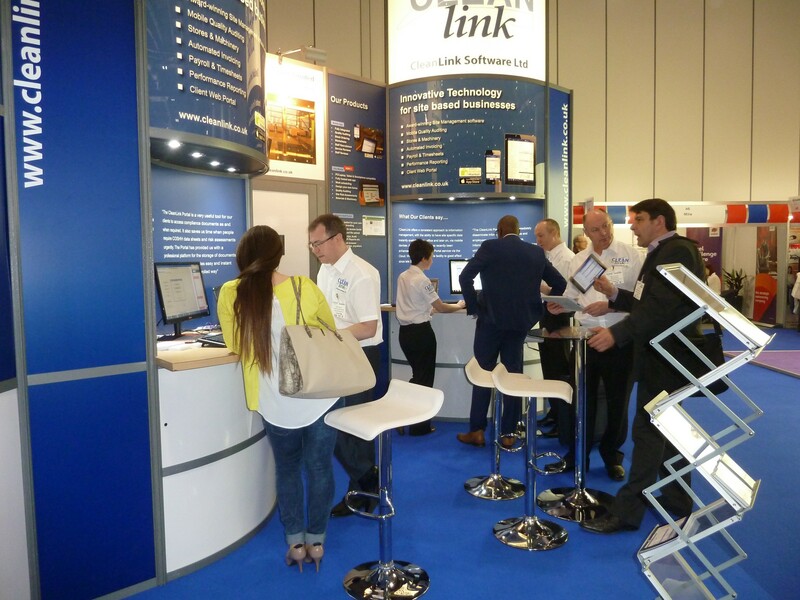 The CleanLink Portal was released in November 2013, followed by Site Master in March 2015.